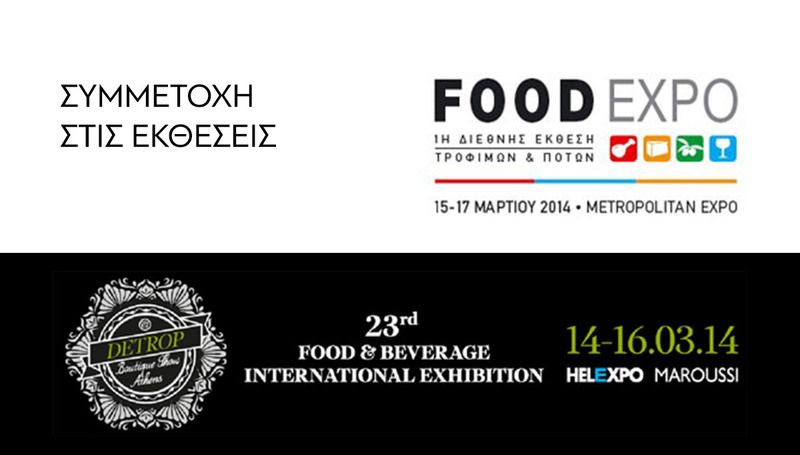 TSAROUCHAS BROS SA was among the exhibitors of the international food & beverage exhibition "FOODEXPO". The following video contains footage of the exhibition and our company's interview from SKAI’s television show "Small and midsize business' news, Ready?" with Nikos Ipofantis. 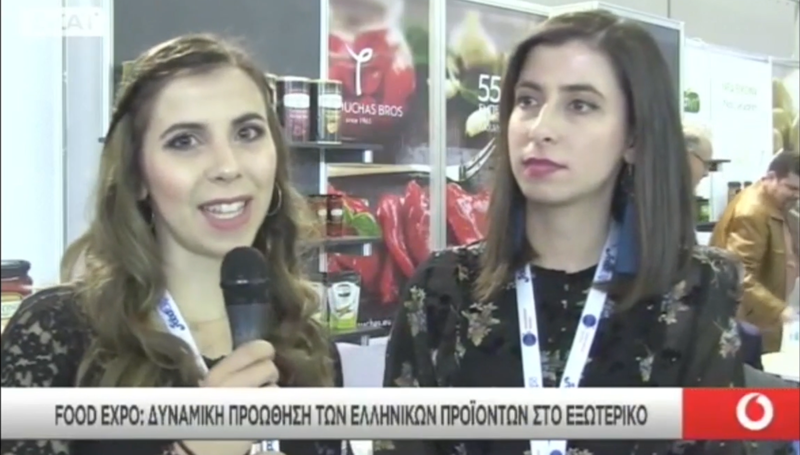 The show aired on Sunday 18 of March 2018 and presented the international food & beverage exhibition "FOODEXPO 2018" that took place in Metropolitan Expo in Athens on 10-12 of March. Our company participated at Detrop Boutique Show Athens fair that took place at HELEXPO PALACE on 14 - 16 of March 2014 in Athens (Greece). 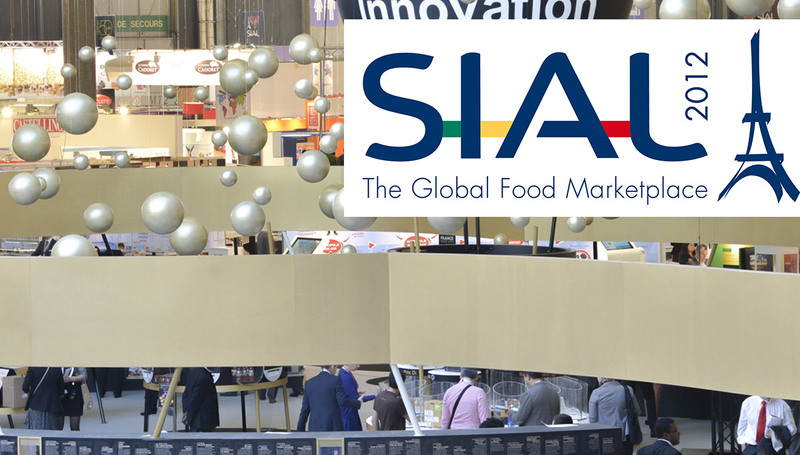 Our company participated in the food and beverage exposition SIAL 2012 in Paris the period 19 to 23 October 2012. Our company participated at the Greek-Russian Forum that was held at 16 & 17 of May, 2013 at Makedonia Palace in Thessaloniki.